Royalty-free stock vector illustration of a rooster cowboy cartoon character wearing a hat, standing confidently with his hands on his waist, and carrying a pistol gun. 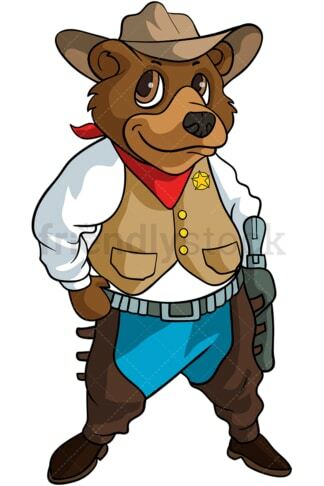 Royalty-free stock vector illustration of a brown bear cowboy cartoon character wearing a hat, standing confidently with his hands on his waist, and carrying a pistol gun. 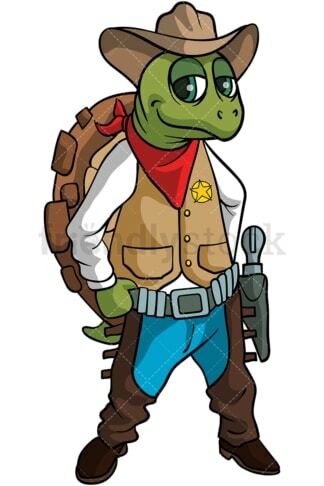 Royalty-free stock vector illustration of a turtle cowboy cartoon character wearing a hat, standing confidently with his hands on his waist, and carrying a pistol gun. Royalty-free stock vector illustration of a cute cat cowboy cartoon character wearing a hat, standing confidently with its hands on its waist, and carrying a pistol gun. 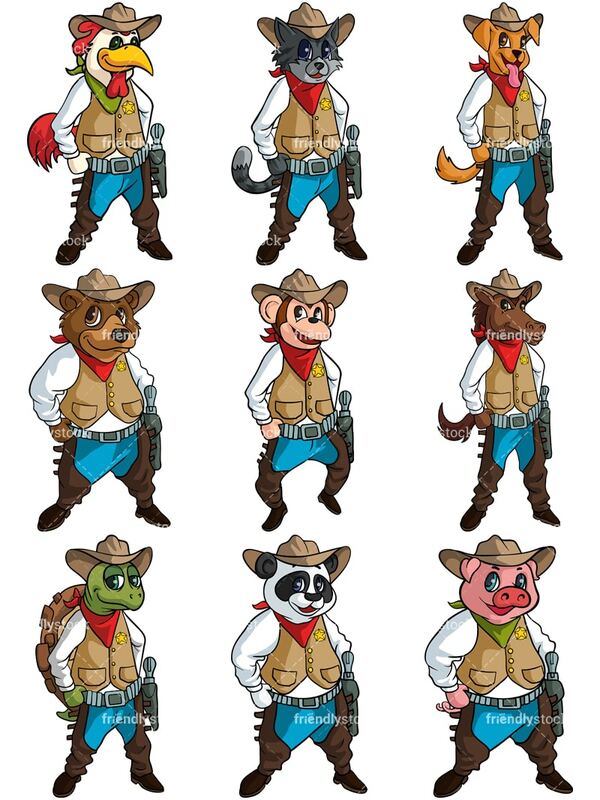 Royalty-free stock vector illustration of a cute monkey cowboy cartoon character wearing a hat, standing confidently with his hands on his waist, and carrying a pistol gun. Royalty-free stock vector illustration of a smiling panda bear cowboy cartoon character wearing a hat, standing confidently with his hands on his waist, and carrying a pistol gun. Royalty-free stock vector illustration of a dog cowboy cartoon character wearing a hat and sticking its tonge out, standing confidently with his hands on his waist, and carrying a pistol gun. Royalty-free stock vector illustration of a horse cowboy cartoon character wearing a hat, standing confidently with his hands on his waist, and carrying a pistol gun. 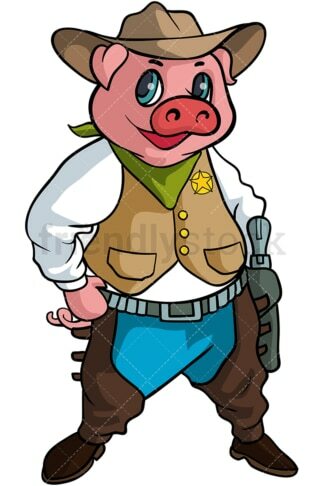 Royalty-free stock vector illustration of a pig cowboy cartoon character wearing a hat, standing confidently with his hands on his waist, and carrying a pistol gun.